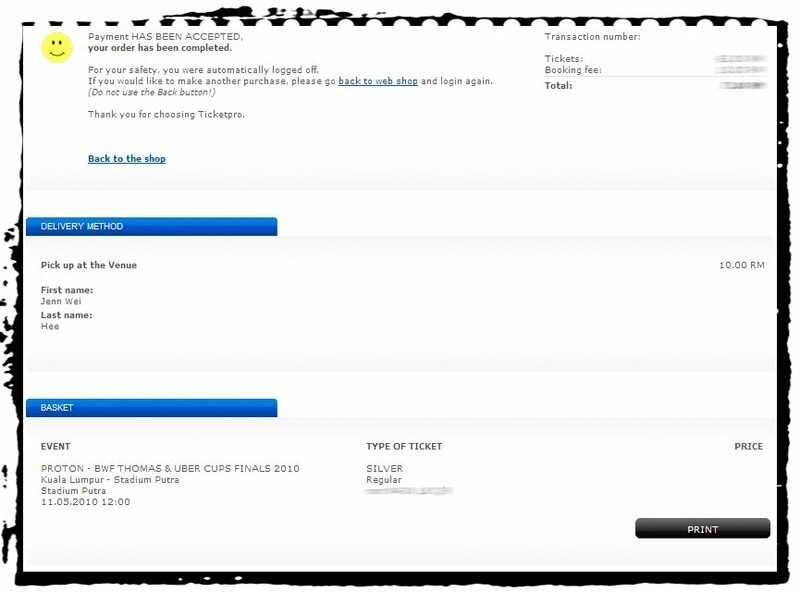 after i'd gone thru this piece of sh*t for 6 times with TicketPro and i'm officially gotten my ticket to Thomas Cup! and i'm going to pick up the ticket at the venue but why i need to pay instead? I'M PICKING UP MYSELF WOR?? ?